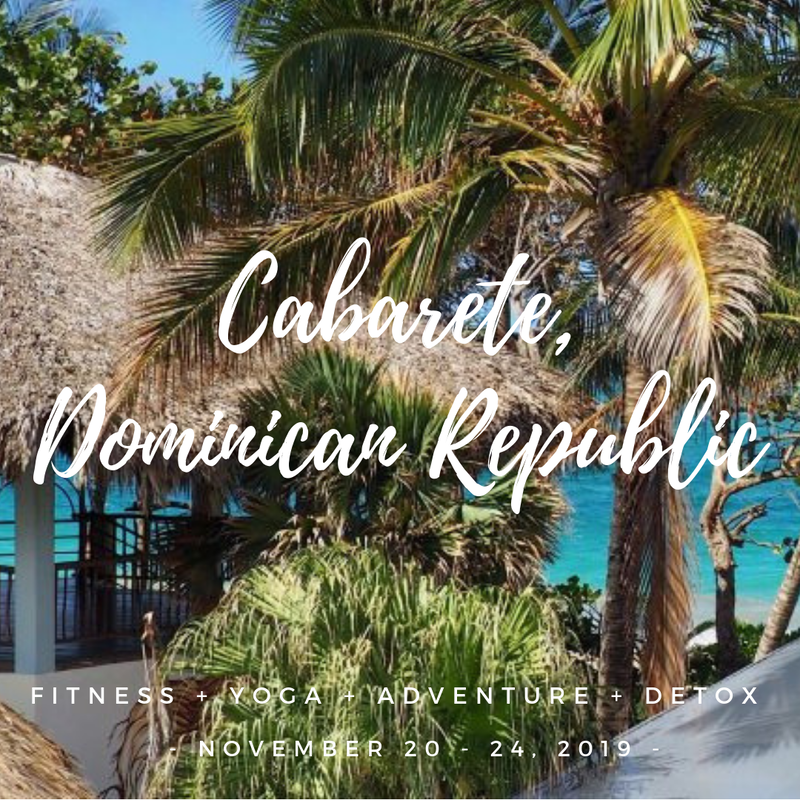 Retreat Insider - A 2018 Yoga and Fitness Recharge Retreat in Cabarate, Dominican Republic To travel is to take a journey into yourself. 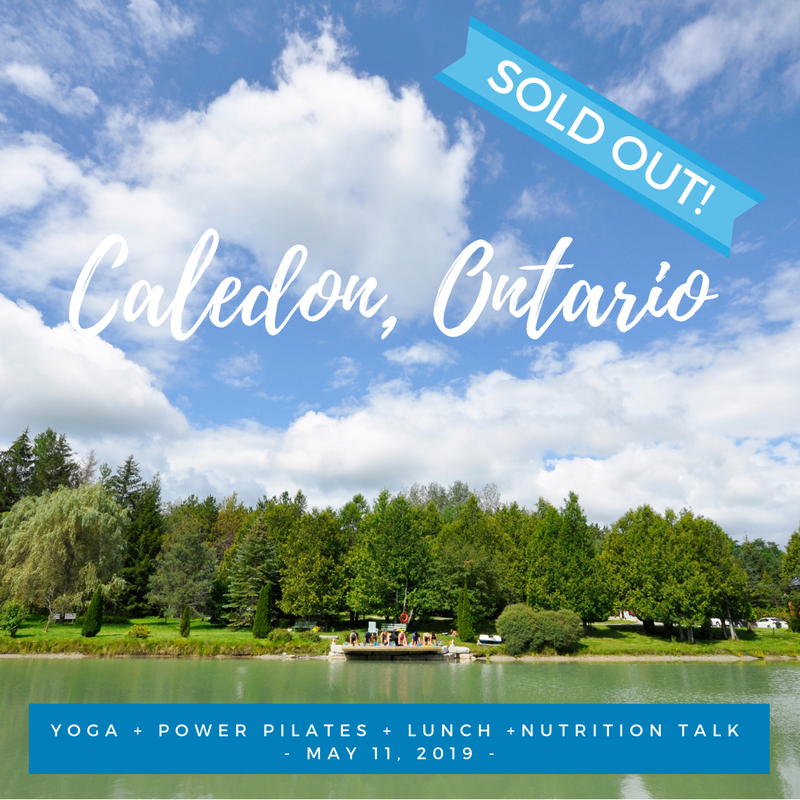 With over 12 years of experience in attending and hosting retreats, you're in good hands! 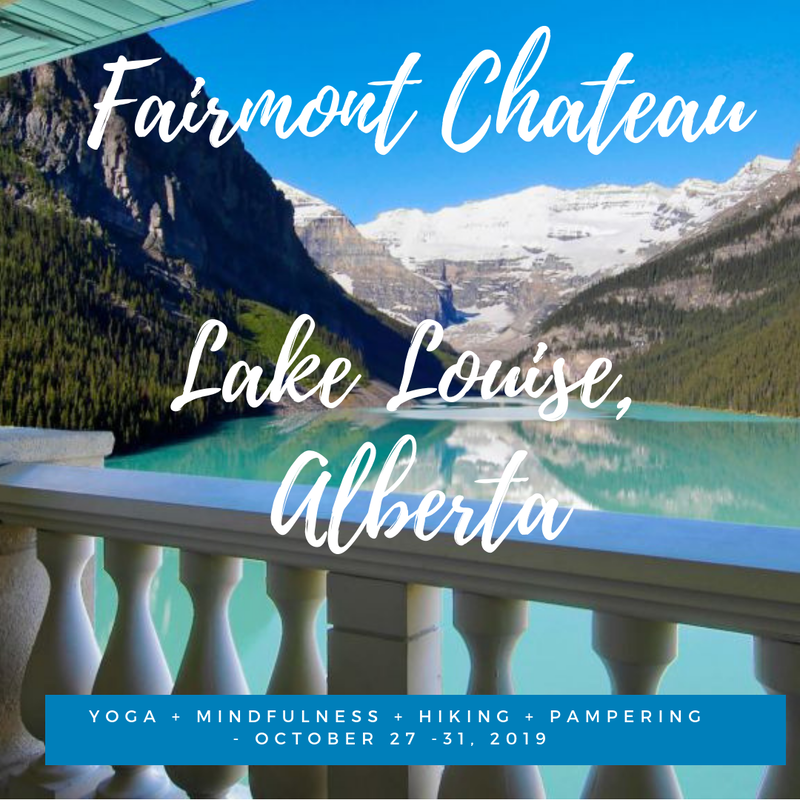 Are you looking for a custom retreat experience for your friends, family or team? 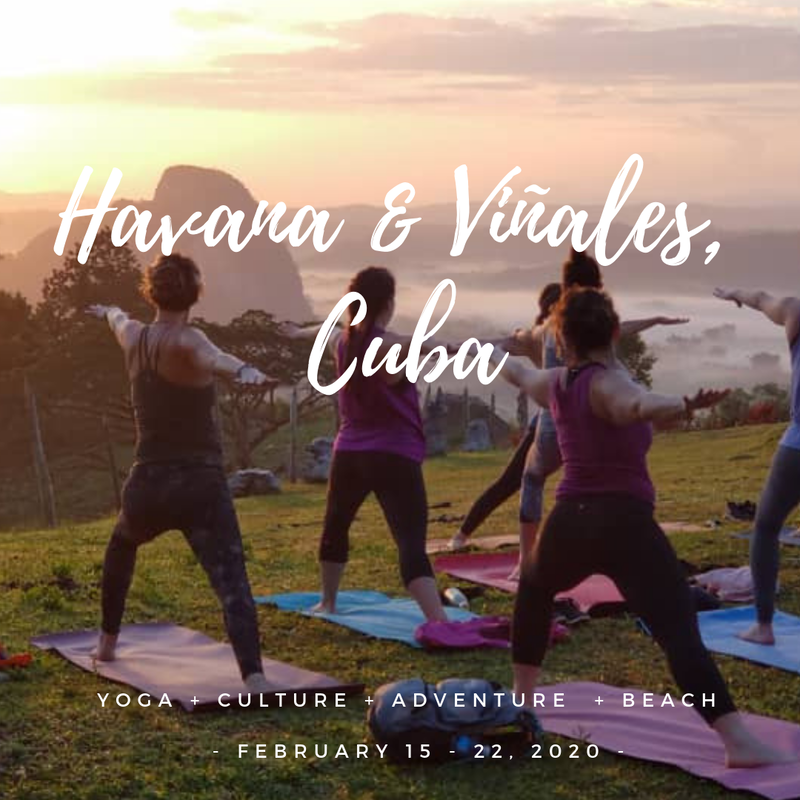 ​If you have a minimum of six people, I can work with you to set up your ideal wellness travel experience! Contact me to learn more and to set up a consultation call. 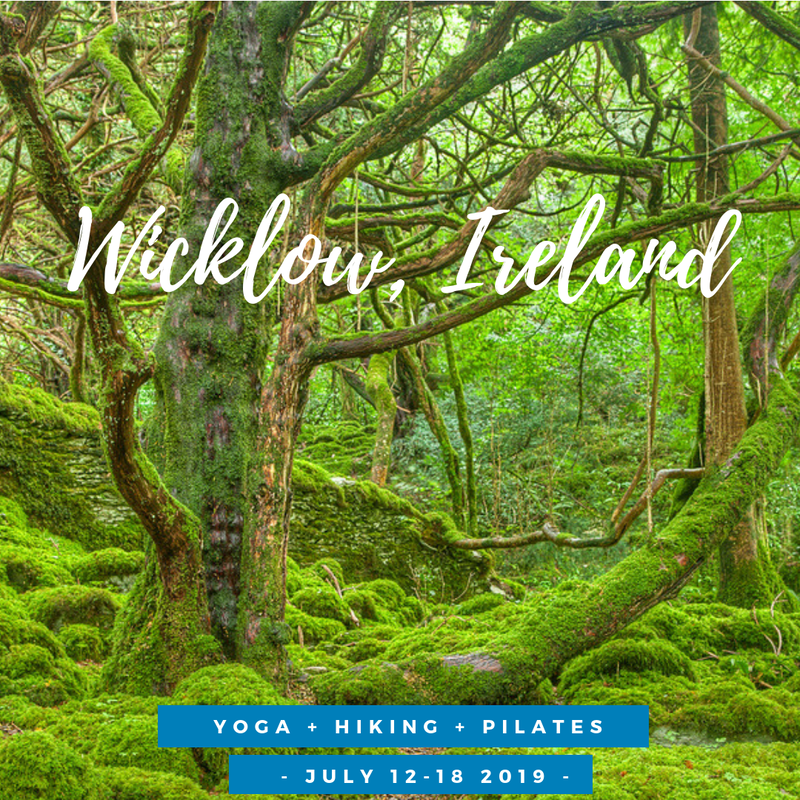 Are you a yoga teacher or wellness professional who wants to host a retreat? 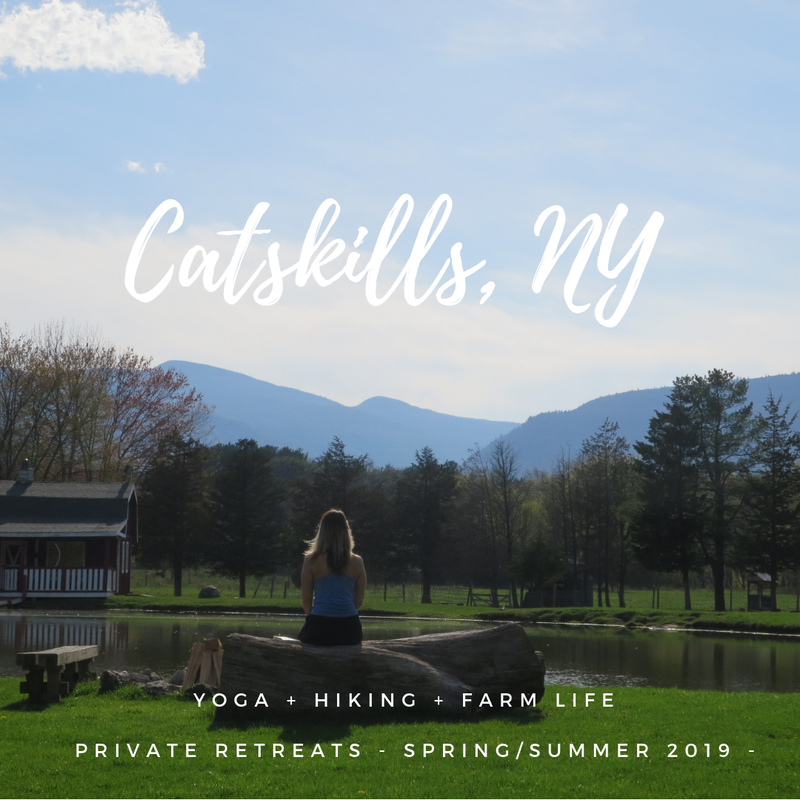 ​With a business background, experience as a client on 20+ retreats, on the ground experience hosting 15 retreats locally and internationally, I can help guide you through the retreat planning process. I learned from my mistakes, so you don't have to!